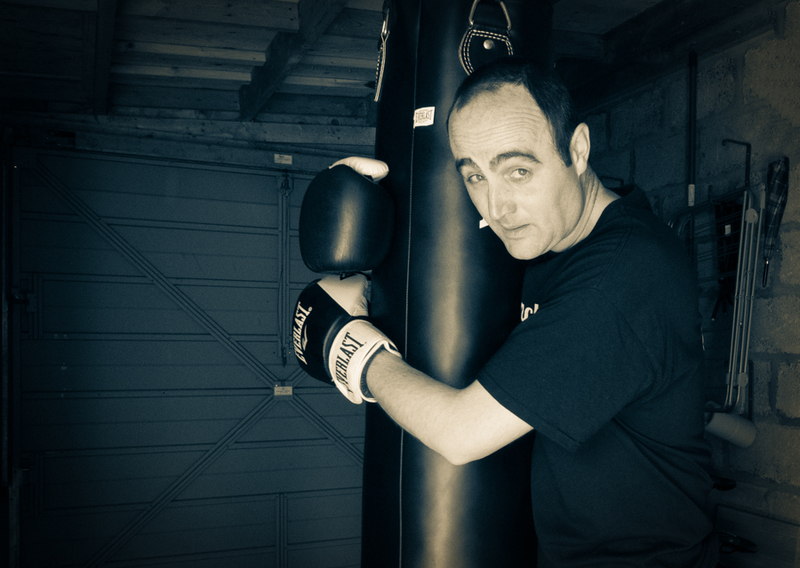 I’m not hugging the punch bag. I’m holding on, trying to steady myself! Yes I look a bit distressed but this photo was taken at the end of Power & Speed 4 – the stance jumps and v-sit ups nearly finished me! 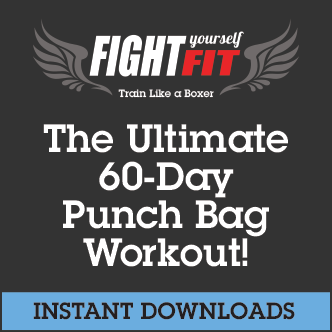 (in theory today’s 30 minute intense punch bag workout should have been Technique 4, but I played the wrong file on the netbook!). It will be corrected tomorrow! So, Day 46 and another workout done! 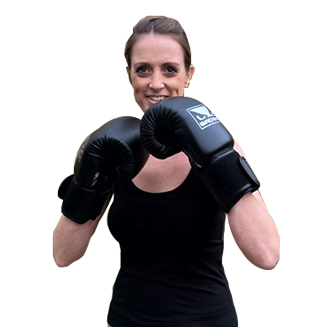 30 minutes of intense boxing training plus a lot of extra skipping and I still have enough energy for a power walk in the evening – I’ve never been so active. This week has not been easy but I feel a lot more familiar and fluid with the combinations. 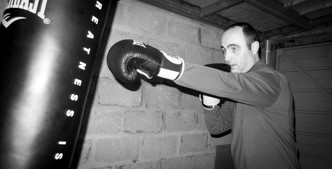 The workout passes by very quickly, due to the nature of a boxing workout – you reach an intense level of exercise very fast. 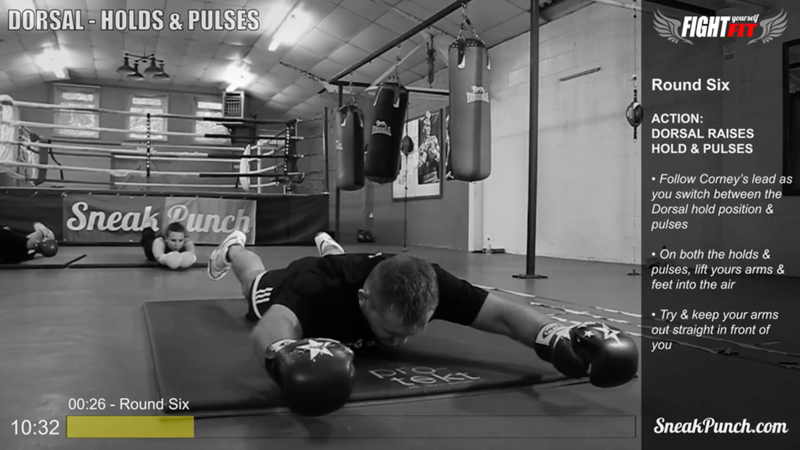 And although it’s packed into just 30 minute punch bag workout and I’m always left completed exhausted by the end. 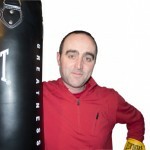 But it’s far from just punching out combinations on the heavy bag. 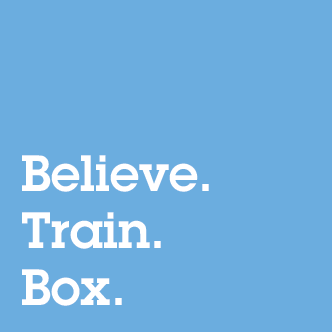 There’s a lot of variety within the 8 workouts. Below is a screenshot from Round Six of Power & Speed 4. Dorsal raises are great for strengthening the lower back – and I need this with all the sitting I do for my job. Before I met Corney & Steve I didn’t know my right hook from my right uppercut. I’d never heard the term ‘High Impact Interval Training’ (HIIT). Now at the age of 43, I’m learning and doing both. 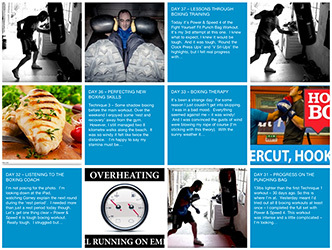 We are heading towards the end of Week 7 – and I’m still really enjoying it. 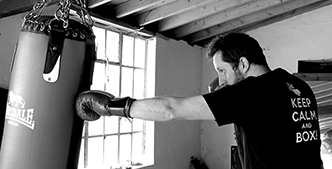 If you’re a beginner boxer and have any questions about a 30 Minute Intense Punch Bag Workout – now your chance!